A KEY question for winter crop growers this season is how low can phosphorus rates go without risking grain yield. According to New South Wales-based agronomist with Incitec Pivot Fertilisers, Jim Laycock, Cowra, growers might be able to reduce phosphorus rates by up to 50 per cent where soil phosphorus levels were above recognised district critical levels. “We know from recent cropping history that residual phosphorus from drought years can contribute to the success of the following year’s crop,” he said. Mr Laycock said before making phosphorus fertiliser decisions, growers and their advisers should equip themselves with up to date knowledge of the soil’s phosphorus status from a soil test. He also encouraged growers to consider the amount of fertiliser used and removed by the 2018 drought affected crop. “Where crops were cut for hay, for example, removal rates may be higher than crops cut for grain,” he said. While this is a business-by-business decision, Mr Laycock suggested phosphorus rates might be reduced to a maximum of 50pc where crops had produced less than half a tonne of grain per hectare in 2018, provided the yield potential for 2019 was low. He advised winter crop growers not to go below 5 kilograms/hectare of phosphorus, equivalent to 23kg/ha of MAP. “Any less than that and you may not be effectively supplying individual plants in the plant row with phosphorus, just based on the distribution of granules per linear metre,” he said. A later timing of sowing will also increase the risk associated with cutting phosphorus rates. 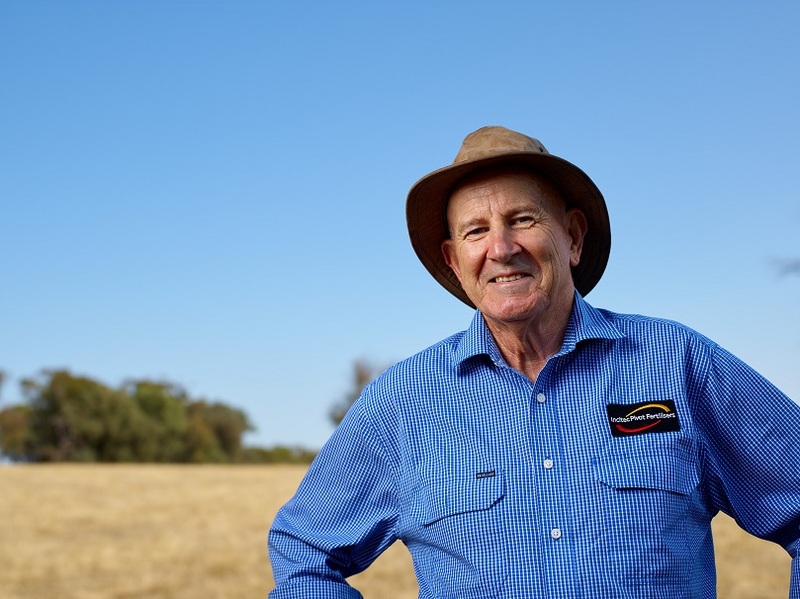 “If you’re sowing late into cold soils, the crop will have an increased need for water soluble phosphorus to assist with strong crop establishment,” he said. “Where there are budget considerations, my best advice is to be prepared to take a paddock by paddock approach when planning starter fertiliser rates, rather than using a flat rate across the whole farm.